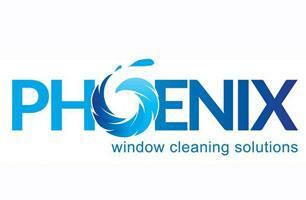 Phoenix Window Cleaning Solutions - Cleaning Services based in Basildon, Essex. Phoenix Window Cleaning Solutions is a customer focused window cleaning business. All work is 100% guaranteed and always completed to a high standard. All window cleaning includes your frames, sills and doors as well as garage doors, lower gutters and facia/ soffits. Other services offered include gutter clearance, upper level facia, soffit and gutter cleans, conservatory and conservatory roof cleans. If you have any other enquiries or would simply like a free quote, please contact us at your earliest convenience. Thank you for your interest.